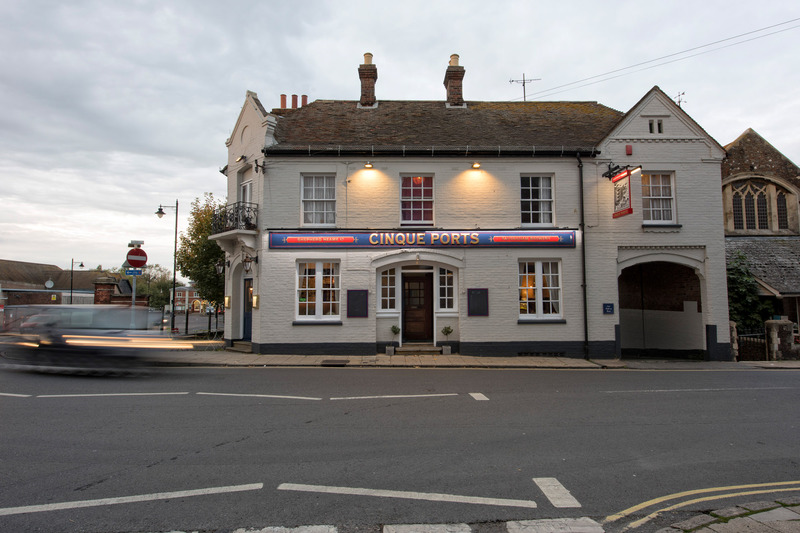 The Cinque Ports Arms can be found on Cinque Ports Street, a short walk from the train station, the harbour and the town centre shops. By car: If you’re coming from Tenterden direction, follow the A28 until you turn onto the A268 into Rye. It’ll lead you straight onto Cinque Ports Street. From east or west of the town, the A259 provides easy access. Bus route: The 312 and 344 buses both stop nearby.